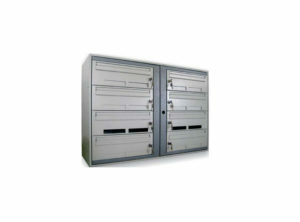 Postal cabinets are intended for residential and business buildings. They can be produced with 6, 8 or 10 storage places. 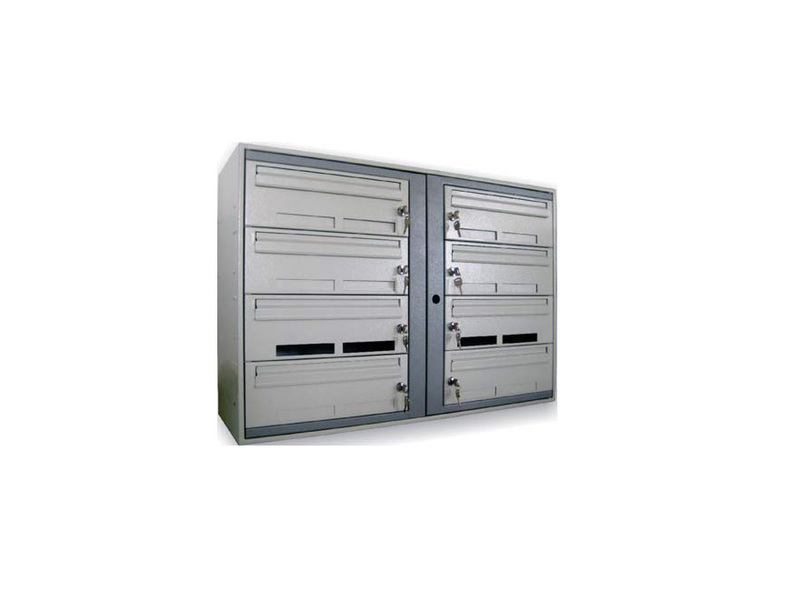 Modular performance of these cabinets does not limit the number of storage spaces as well as their configuration. sanitation is required. Upon request, these metal boxes can be equipped with electricity.